Most of all, Marin is known for its magnificent landscape, its liberal Bohemian culture, the incredible music it has spawned, its money and its New Age attitude. We’ll start with the best first. Nestled in one of the most scenic places, but off the beaten path, is the quaint hamlet of Nicasio, where the renowned Rancho Nicasio is located. This historic ranch, built 150 years ago, is a favorite hangout for locals as well as Bay Area folks who appreciate great cuisine and fabulous music! Marin has the mother-load of big name musicians who often frequent Rancho Nicasio. On Fridays and Saturdays bands from far and wide come to entertain us. On weekends they have a down-home barbecue on the lawn out back. This is an intimate affair frequented by music affectionados who appreciate rare music and mingling with the pros. For the best results please use our vacation planner to be contacted by our renowned Virtuoso Travel advisors that specializes in Marin. We do it all for you, air, car, hotels, and everything else you desire. North, Just across the world-famous Golden Gate Bridge lies Marin County, a hill-coated haven combining the quaint and alluring with the mighty and majestic. The Alexander Avenue exit off Highway 101 leads to Sausalito, a charming Mediterranean look-alike nestled along an inviting shoreline eight miles north of San Francisco. Rustic houses cascade down deep slopes to the bay, overlooking shops and open-air restaurants. Ferries from San Francisco make frequent crossings to Sausalito, as well as the nearby towns of Tiburon and Larkspur. San Rafael, Marin’s largest city, is 17 miles from San Francisco. Points of interest include the Marin Civic Center, designed by Frank Lloyd Wright. The terrain becomes more challenging at Mt. 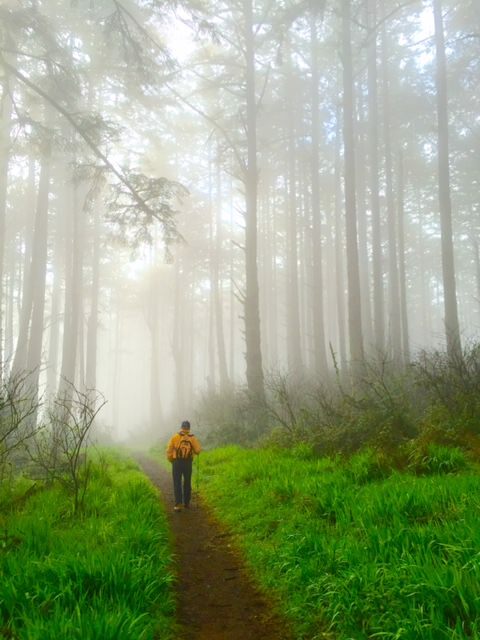 Tamalpais State Park, a 6,220-acre adventure 15 miles from San Francisco off Highway 101. Two miles beyond Mt. Tam, off Highway 1, rests Muir Woods National Monument, a 550-acre preserve of old growth coast redwoods, some as high as 252 feet and dating back 1,000 years. It’s another 18 miles along Highway 1 to Point Reyes National Seashore, a 67,000-acre ocean park packed with diversions. The visitor center at Bear Valley is a good starting point for seashore explorations and features a life-size model of a Miwok Indian village. Farther north, stretching 400 miles to the Oregon border, the small seaside towns of Bodega Bay, Jenner by the Sea, Sea Ranch, Fort Ross, Mendocino and Fort Bragg recall bygone eras. Many a glass has been raised amid the sprawling countryside of the historic Sonoma and Napa wine country, one hour north of San Francisco. The incessant sipping can be traced to more than 300 wineries. Three routes make for pleasant exploration: U.S. 101 north from Santa Rosa, Highways 12 and 121 through Sonoma County, and Highway 29 north from Napa. While traveling 101 north, be sure and stop in Petaluma, home to charming Victorians, Adobe State Park (California’s largest) and paddlewheeler riverboat cruises. Although Marin is usually thought of as a suburban residential and recreational area, ranching and dairying are major features of the rural areas of West Marin. Industry in the county includes movie and video production on George Lucas’ Skywalker Ranch. One of the nine Bay Area counties, Marin County is linked to San Francisco by the Golden Gate Bridge and to the East Bay by the Richmond-San Rafael Bridge. It is bordered on the north and northeast by Sonoma County and on the west by the Pacific Ocean. The 521 square miles of Marin offer a wide variety of topography, climate, and vegetation, from the tidal flats of the coastline to the slopes of Mt. Tamalpais rising 2,600 feet above sea level; from the dense stands of redwood and pine to the inland grasslands and exposed rocky areas, and the coastal fogs that temper the warm inland temperatures in summer. 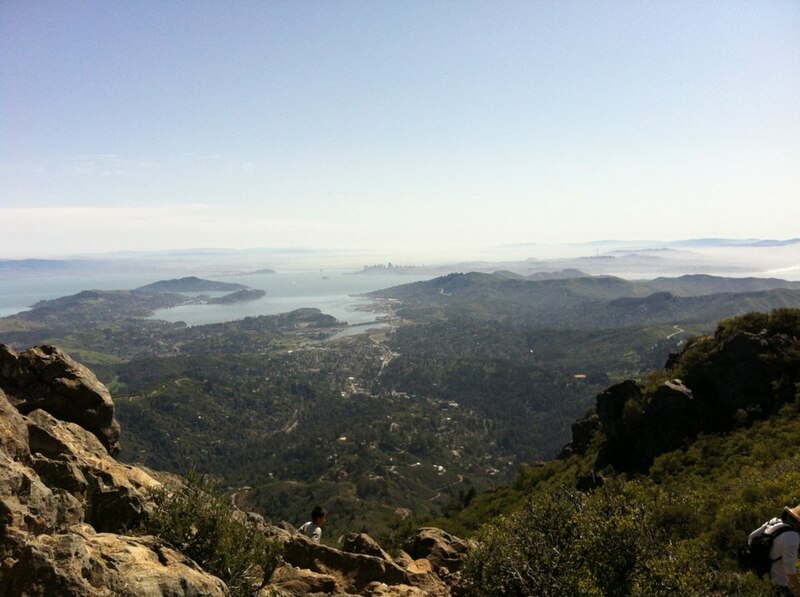 The combination of mountains, sea, and climate in Marin County, with 141,400 acres of federal, state, and county parkland, county open space, and two water districts’ lands devoted to recreation, has made the county a recreation spot for the entire Bay Area. Marin County has many state, county and city operated parks and recreational facilities including: China Camp State Park, Mt. Tamalpais State Park, Point Reyes National Seashore, and the Golden Gate National Recreation Area. 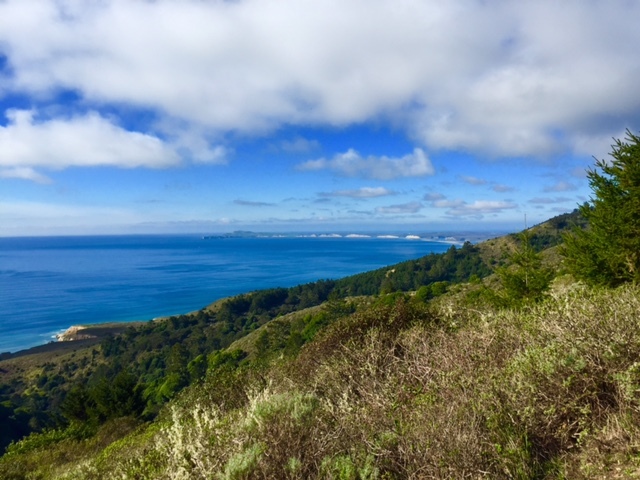 Marin Parks offers a vast expanse of wild and open terrain; rolling hills covered with shrubs, grasses, and wildflowers; small coves, large beaches. and rocky coastal cliffs; and forested ridges and redwood valleys. Each bend in the road or turn in the trail offers another vista of San Francisco, yet the sight of wildlife is not uncommon. Marin Headlands Close to San Francisco in distance and time but many moods apart, the Headlands provide a quick departure from urban activity. Windswept ridges, protected valleys, and beaches offer nature’s best on the city’s doorstep. From the hillsides near the Golden Gate, you can enjoy magnificent views of the San Francisco harbor entrance. The Point Bonita Lighthouse area is open seasonally on weekends. Group and individual campsites are available throughout the headlands. Trail options are manifold. Many trails on the headlands are open to mountain bikes; you can even cross over from San Francisco on the Golden Gate Bridge. A lovely stretch of the California Coastal Trail travels through the Headlands. And don’t overlook the portion of the Bay Area Ridge Trail through the Headlands. Mt. 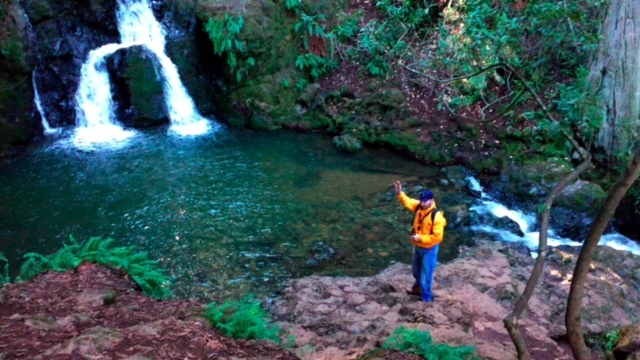 Tamalpais Area: For years this area has been a favorite destination for hikers. 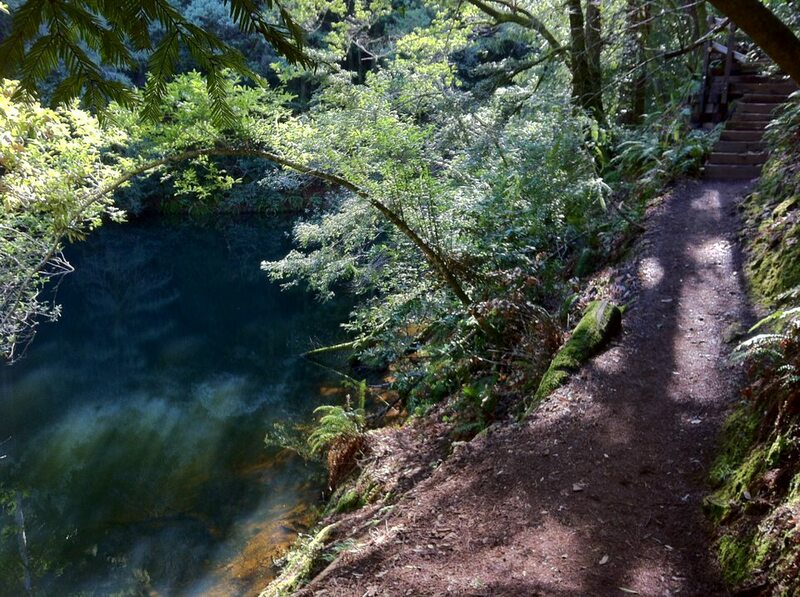 The trails offer a great variety of environments from creek side to mountainside, open meadow to forest. Or sit back and take in the view. Muir Beach: This semi-circular cove offer’s a chance to relax and enjoy the coastal scenery. Stinson Beach: The beach stretches beneath steep hills rising to Tamalpais with vistas out to sea and up into the hills. Swimming is advised only from late May to mid-September when lifeguards are on duty. Olema Valley: This pastoral landscape is a hiker’s paradise of forested canyons tree-lined ridges, open grassy slopes, and historic farm buildings. 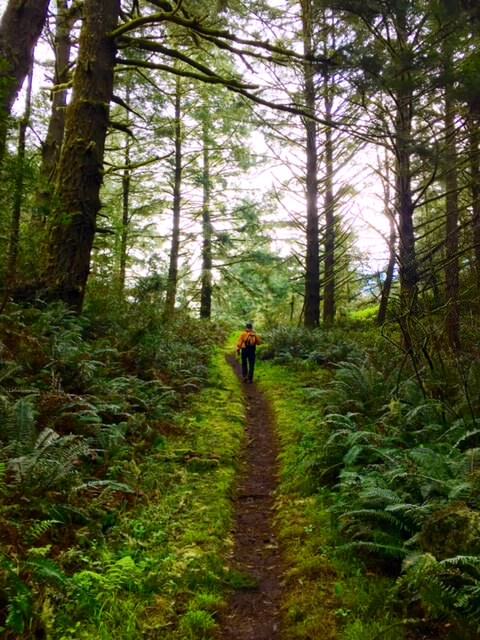 Most trails are long and many are steep, ascending to ridge tops for ocean views. The valley remains undeveloped with few facilities. 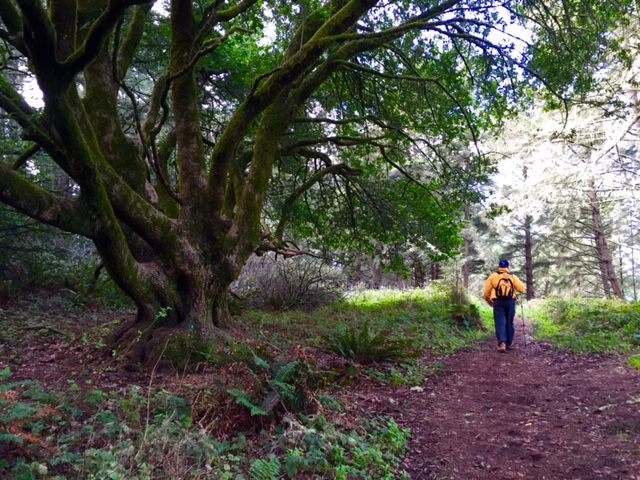 Trails connect the Olema Valley to Point Reyes National Seashore. Muir Woods National Monument: Although not formally part of Golden Gate National Recreation Area, Muir Woods is just a hop from the Marin Headlands, and definitely worth the trip. This is one of the most dramatic and accessible old growth redwood forest along the California coast. Not visiting Muir Woods while you’re here would be like visiting the Grand Canyon and not peaking over the rim. The towering old trees and the distinctive and lush ecosystem make this one of the most special places on the planet. 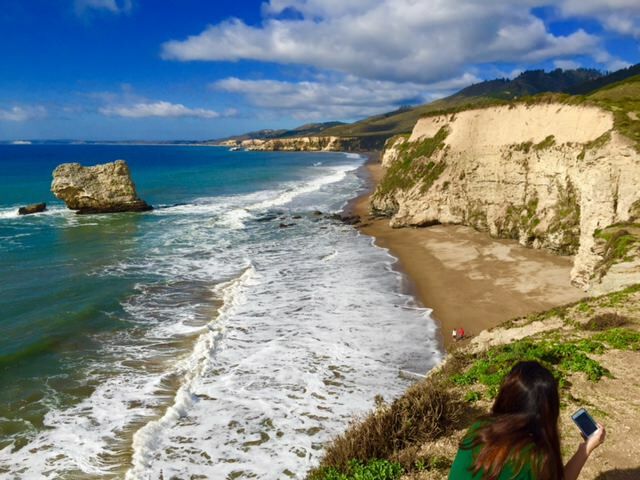 There is a lot to do and see in Marin County. Our renowned Virtuoso Travel Advisors can tailor a great vacation experience for you. Use our California vacation planner and you will be contacted at the time you prefer, or just call: Travelwizard.com: Phone: 1 415 827 4981 or 1-415-446-5252 between 8:00 am and 5:00 Pacific Standard Time.